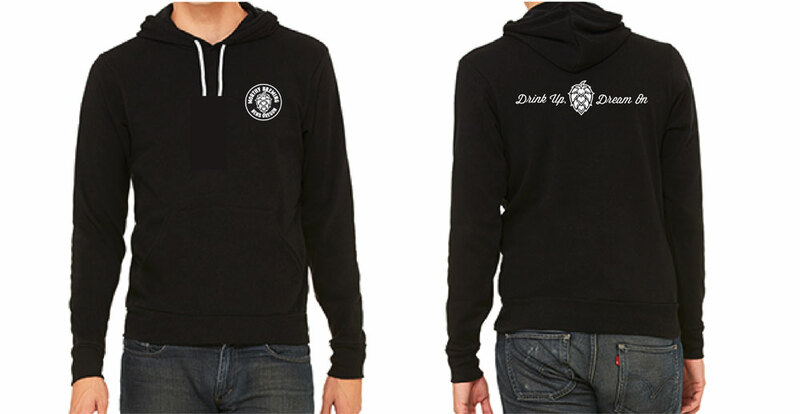 Zip up and pullover versions. All very logo centric. All only for retail.